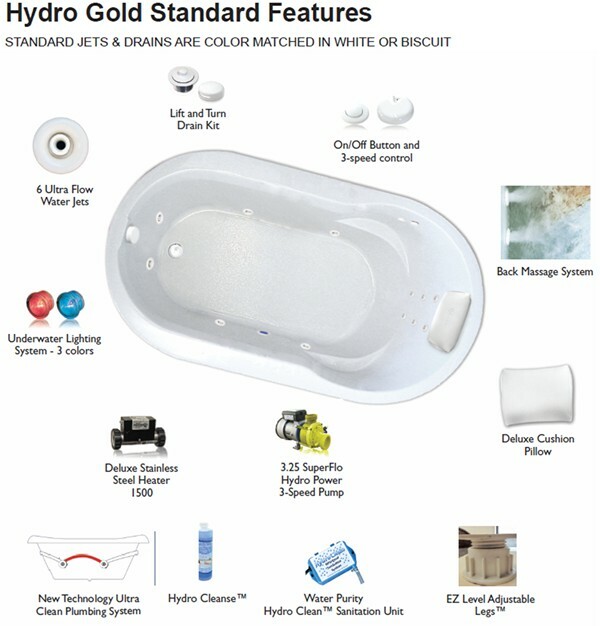 Enjoy the age-old benefits of whirlpool hydrotherapy in your highly customized whirlpool tub of today. Feel the stress evaporate as you direct and adjust the warm water pressure on your sore muscles, creating a personal massage experience to target your needs. Whether temporarily relieving pain associated with over-activity or daily stress, or helping mitigate chronic effects of certain diseases such as arthritis or diabetes, you will feel better after a hydro massage bath. Ultra Flow Jets produce a powerful stream of water and air to target the hip and leg areas. Customize your massage by turning the jet nozzle. Micro Flow Jets produce a medium stream of water and air to target the back and arches of your feet. Customize your massage by turning the jet nozzle. 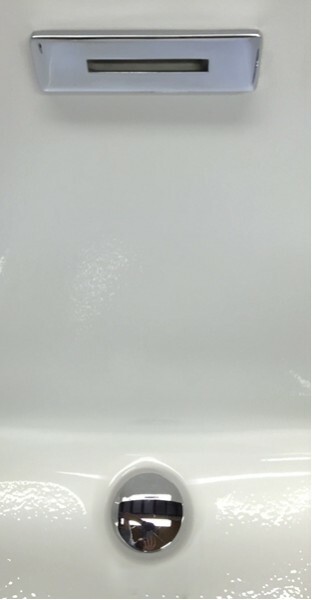 *Standard Jets & Drains are color matched in White or Biscuit unless specified otherwise. Some features are not available on certain models. 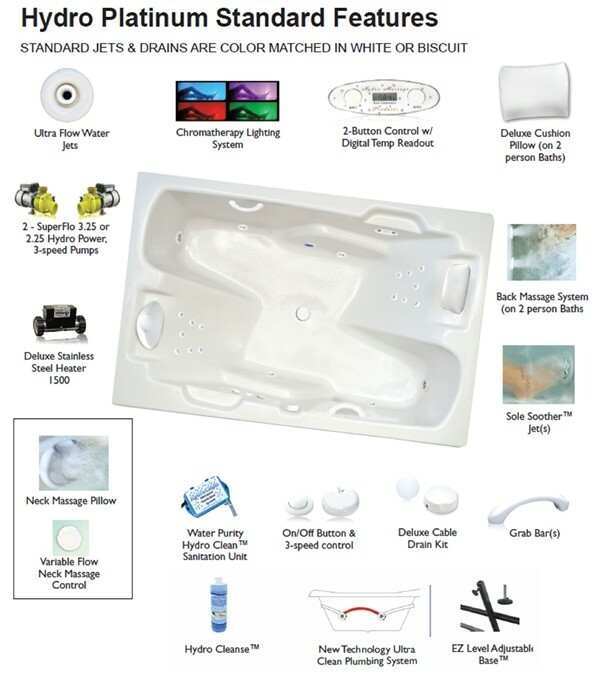 Please refer to the tub's specifications sheet for all information. 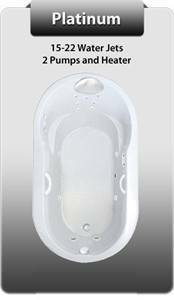 Helps to maintain bath water temp. Automatically operates any time the Hydro Power pump is running. 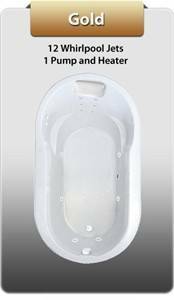 Besides Ultra Clean Plumbing, Hydro Massage includes Hydro Clean Water Purity System & Hydro Cleanse Liquid Cleaner with each whirlpool combination tub. 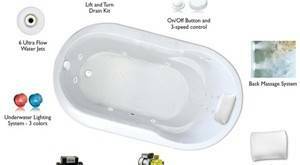 Bathtub cleaner that will help maintain a clean and fresh whirlpool or air bath by removing body oils, fragrances and soap residue. How many amps does the pump draw? - 13 Amps. Is the pump hard wired in? - No, Plug in with ground. Is the pump loud? - A pump and blower will make some noise depending on the installation technique and room environment. It can be reduced with installation around bath. How far does the motor stick out? - The bath extends normally within the perimeter but it could be up to 4" beyond on select models. How long is the power cord? - 24”. Access required – where do I put my access? - Code requires an access door available to access the pump and motor. 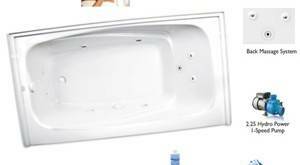 The access door must be large enough to enable the equipment to be removed from the bath. It is recommended to be a minimum of 18" x 18". Can I put the jets where I want? 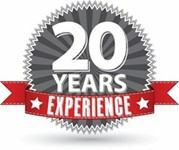 - Hydro Massage will try to accommodate request, if request is within the engineering standards of the model. 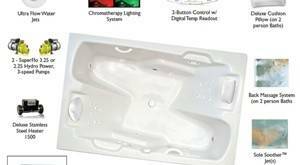 How do I turn off the Ultra flo & Micro flo jets? - On the control panel. Most jets can be turn off at the jet up to 95% of the water pressure. How does it work? 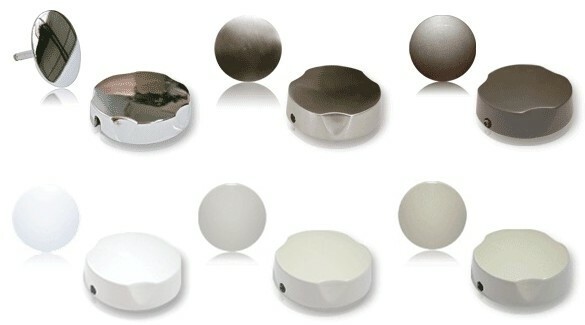 - It has 2 jets that pulsate behind the pillow. Where do I turn it on and off at? At the diverter valve. Do I have to use the Lycra cover? - Yes or water will splash into the bath area. Does it turn completely off ? (people not wanting to get hair wet) - Diverter Valve will reduce the flow up to 95%. Is the heater hard wired in? - No, it is installed to a Wall plug. Electrical requirements? - 115 volt 20 amp GFCI outlet with a separate outlet. Can the pump & Inline maintenance heater on same circuit? - No, each needs to be on a separate electrical outlet. How do you turn it on and off? 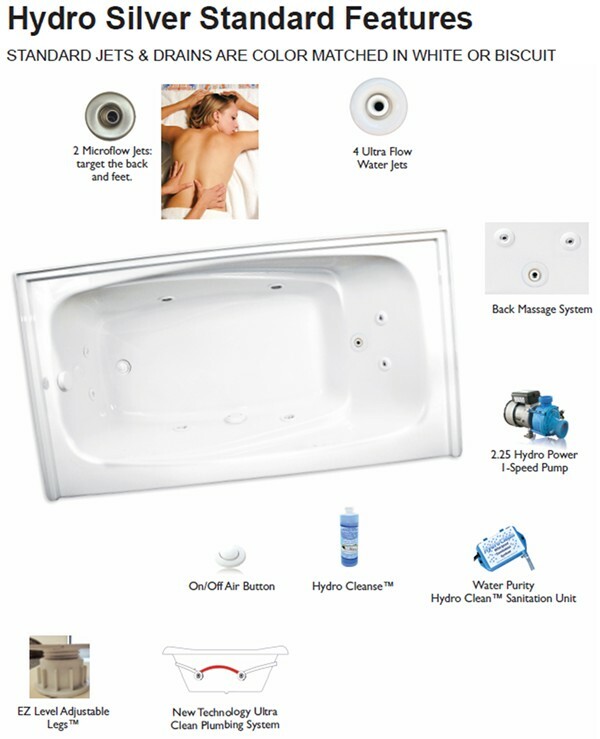 - Automatically activates when the whirlpool system is turned on. How many amps does it draw? - 20 amps. What temperature does it heat to? 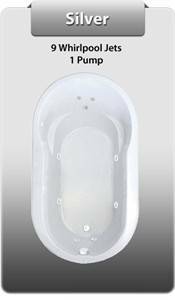 - It maintains the temperature of the water that is placed in the bath. Over an extended length of time it will heat to 104 degrees + or – 2 degrees. Where is it installed at? - In the plumbing system near the pump. How long is the cord? - 24"